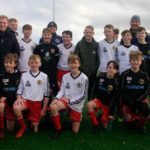 Despite finding themselves 1-0 down after only two minutes, the Pupils 2005s maintained their winning ways and added 14 goals of their own to the scoreboard. 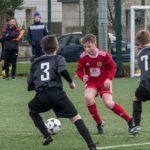 The Ardshiel Hotel-sponsored side bounced back quickly, last Sunday, and secured a comfortable away win, collecting all three points to move clear at the top of the league. Goal scorers were Calum Ellis (3), Ryan Shields (3), Lorne Paterson (3), Stuart Phillips (2) and one each for Owen Reid, Andrew Semple and goal-keeper Scott Oman. Notable mentions to captain Stuart Phillips and to Andrew Semple and Scott Oman who scored their first goals for the club. 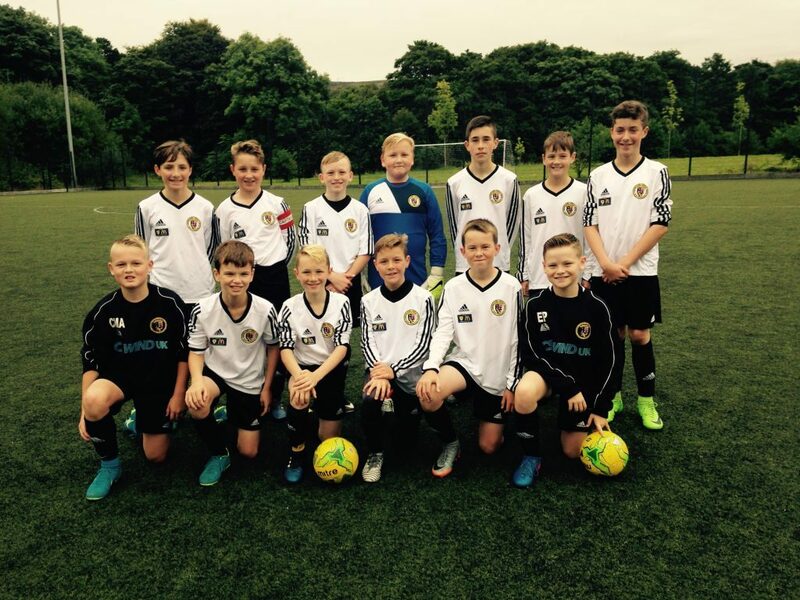 The Pupils 2005s welcome Helensburgh to Campbeltown this Sunday, in more DFDL action, with a 1pm kick-off on the 3G AWP at Kinloch Green.